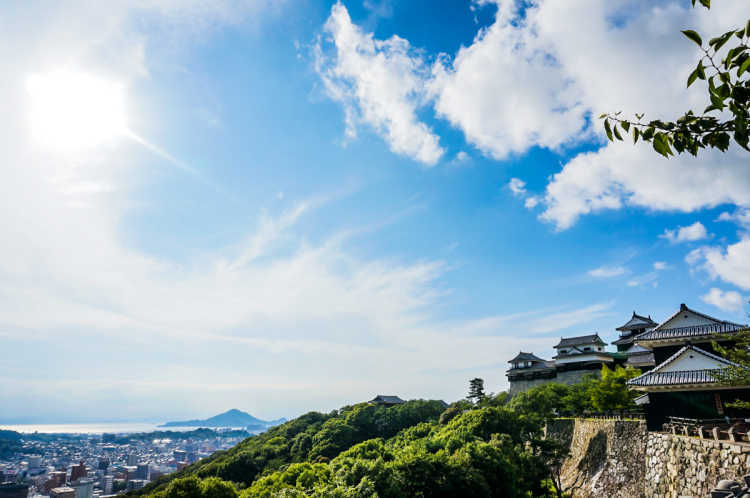 It's located in the central of Matsuyama with the easy access, and going up on the lift would be one of the attractions. I was very surprised at the beauty of the keep, that only twelve keeps remained in Japan. It's one of the best 100 castles in Japan, but the very best one among them.